Our energy saving EC-motors are developed and manufactured exclusively on our modern production lines at our headquarters in Künzelsau. Through the combination of know-how and innovative manufacturing technology we attain a quality that meets the highest standards. The European Union mandates the minimum energy efficiency requirements for energy using products with the Energy-related Products Directive 2009/125/EG (ErP). Rosenberg EC-fans are 100% compliant and fall below all maximum permissible values. Modern measuring systems are available in our own company laboratories in Germany. Here electrical, fluidic and circuitry related properties of our fans and air handling units can be measured and analyzed. Our testing chambers are regularly inspected and certified by TÜV Süd according to DIN EN ISO 5801. Through this an independent entity confirms the reliability and accuracy of the testing equipment used and hereby confirms the precision and performance data of our products. Our engineers and technicians are constantly working on improving the energy efficiency of our products - with success. 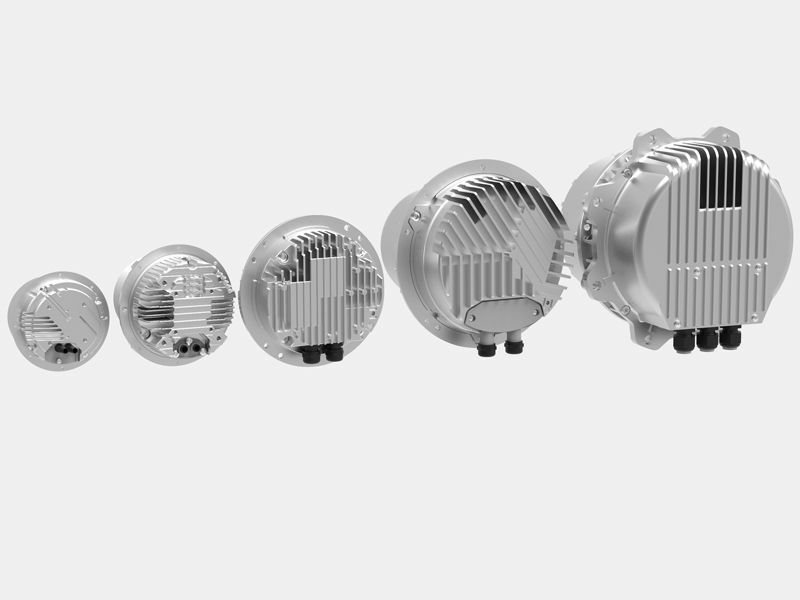 Our motors with modern EC-technology achieve efficiency ratings over 90% and save up to 50% energy versus traditional motor technology. In comparison to EC 60034-30, Rosenberg EC-motors have an efficiency exceeding IE4 classification. The lower energy consumption is not only good for the environment, but lowers the operating costs for our customers.